The age of making those painstaking phone calls to tech support, trying to explain the problem, but never quite finding the right words, is coming to an end. 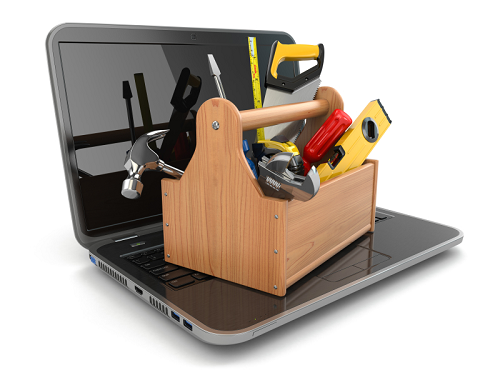 Mobile laptop repair is on the rise, and with its onset comes many exciting possibilities. With back-to-school just around the corner, as well as the holidays, it’s never a bad idea to start doing some research and stock-up on the best laptops of 2014 (so far). However, finding the best possible laptop fit for your specific needs and wants is much harder said than done, and staring at a sea of brands and specs is nothing short of overwhelming! “We’ve seen some impressive gaming rigs, super-thin Ultrabooks, tons of clamshells with touchscreens, high-resolution everything, the rise of Haswell-class Core chips, and a surprising uptick in Chromebooks,” says PCWorld.com writer Ian Paul. Your computer is probably a big part of your daily life. You might rely on it for work, for communication, or for entertainment. 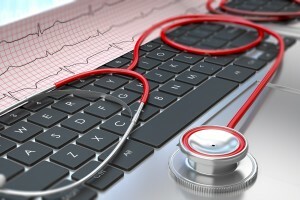 No matter what you use your computer for, you may want to keep it running as smoothly as possible and take good care of it if it starts to malfunction. 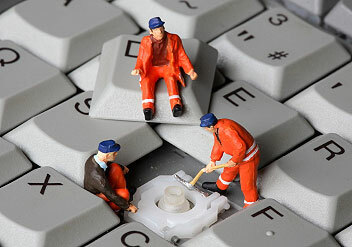 Here are a few signs that you should seek out the help of a computer repair Thousand Oaks expert. The day has come – your desktop or laptop computer has begun running incorrectly, or perhaps has died altogether. Thankfully, there is hope. Many common problems are easy enough for experts to fix. Los Angeles County is home to many computer repair businesses, so choosing one may seem difficult. Here are a few key features to look for when seeking a business offering computer repair in Los Angeles. These days, the vast majority of businesses – large and small – depend on computers, whether for bookkeeping, sales, customer outreach, or all of the above. However, many large businesses have tech support on payroll, so that when any computer in the office requires troubleshooting or a new network needs to be set up, the business can have the job quickly and inexpensively taken care of. This is not a feasible option for most small businesses, which is why small business owners have much to gain from finding the right tech services provider. Computer viruses can cause you a great deal of trouble. They can slow down your computer, allow others to access your private information, corrupt your data, and generally disrupt your ability to use your computer with annoying pop-ups or messages. 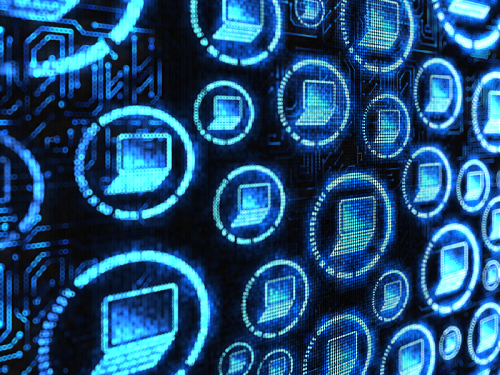 Anyone can accidentally encounter a virus while browsing the Internet or downloading files. Luckily, mobile virus removal is a quick, convenient way to get your computer back in order. Your home computer means many things to you — it is your window to the world, whether you use it for shopping, connecting with friends and family, business, recreation or all of the above. When your computer is out of commission, you are missing a large part of your life. Keep your computer in tip top shape by hiring mobile computer repair in Simi Valley for all of your IT needs. Due to the steady increase in ticket volumes noted over the past few years, and knowing that this is a trend that will likely continue to rise, how can technical support teams manage this level of volume? For the past few years, desktop technical support teams have recommended three key tools — as featured in this infographic below created by ThinkHDI.com. Enjoy! Computers are an essential part of the modern world, but they can also be complex, especially when it comes to their repair. 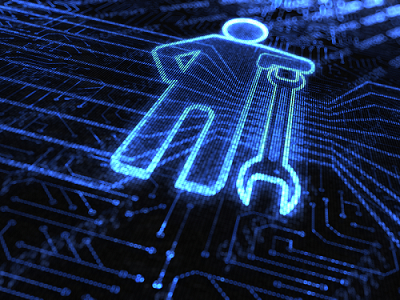 No matter how well your laptop or home computer is functioning now, you may want to learn more about the different types of repair services so that you can be prepared to contact a computer repair Westlake Village expert in CA when you need one. Computer viruses are getting sneakier and sneakier. If your computer is running slower than usual or you are getting unexpected pop-ups when you are not online, you may have a virus or malware. 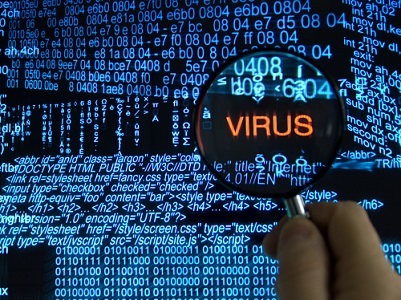 Some viruses are not detectable even with state of the art technology. Even worse, you may download a program to remove the virus, only to have more malware installed on your computer. 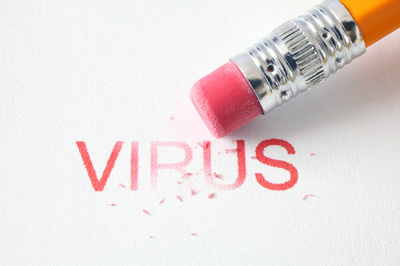 It is important to have proper virus removal software to ensure that your files and identity are safe.